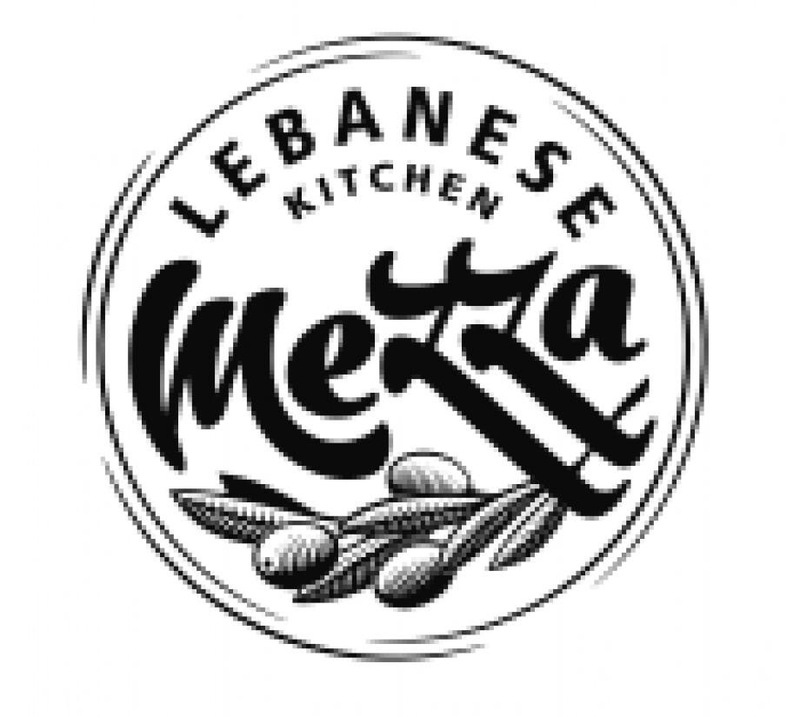 Mezza #Sackville Is Now Hiring! Mmmm Lebanese Food…. | Sack-Vegas!!!! Mezza #Sackville Is Now Hiring! Mmmm Lebanese Food…. Posted by Sacky on February 21, 2015 in Uncategorized.